Start by restarting the device. This will do the trick if the problem is not that serious to begin with. A simple reboot will return the signal on your phone. Why is that possible? Remember that restarting can help clear software glitches. So, if the problem is caused by that, then this method will work. We’ve told you this before. The Airplane Mode can help the device reconnect to a stronger cellular connectivity. Swipe down on the home screen. On the notification shade, you’ll see the Airplane Mode. Tap to enable it. Wait for like 30 seconds, and tap it back to turn it off. This can also help fix the signal issues you’re dealing with. Open the app drawer, and then hit the ‘Settings’ app. Search for Mobile Networks > Network Operators. Pick the suitable one from the list. The SIM card is the last thing people pay attention to when they have signal issues. Well, a SIM card that’s not positioned correctly can also cause this problem. You may forget to have dropped your phone recently. If this happens, please remove the SIM card from the tray. If it’s dusty, clean using something smooth so as not to scratch the surface. After that, insert it back into the slot and turn on the phone. See if this solves the connectivity issue. If your phone’s signal is dramatically weak and you’ve done everything to fix it, then a cell phone signal booster may be the answer you’re looking for. It consists of an exterior antenna which serves to pick up available signal. If the signal outside is strong, then it can be transmitted indoors just as strong. Another important part of this system is an amplifier, normally placed inside the house. As the name suggests, the component will strengthen the signal multiple times. 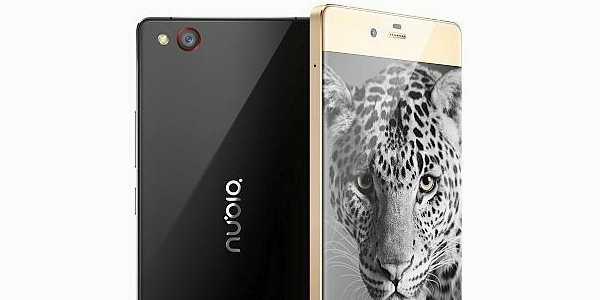 That’s how to fix ZTE Nubia weak signal or lost.